This year Chinese New Year celebrates the year of the Rooster. This Paper Plate Rooster is just one of the many paper plate barnyard crafts the kids can make. Check our collection of Chinese New Year crafts for kids of all ages. 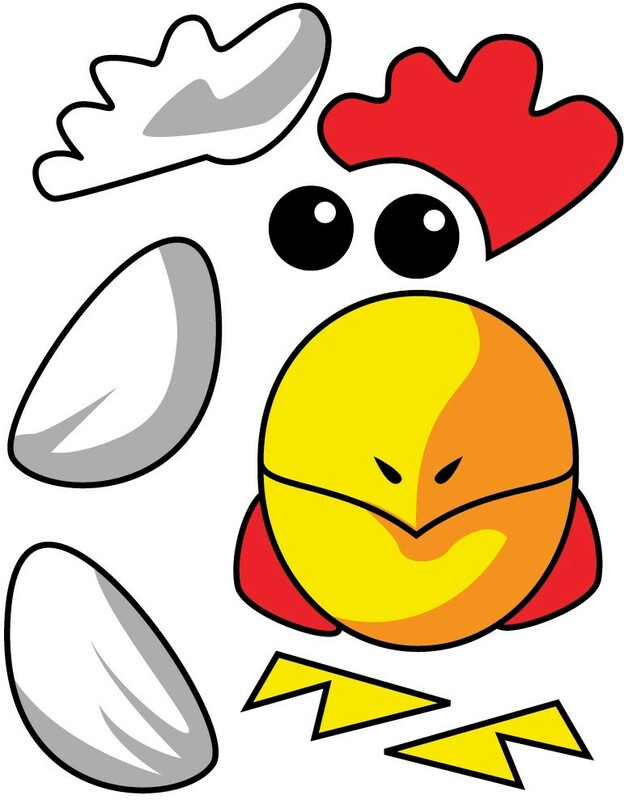 Click on Printables and print out the Rooster pattern in either color or black and white. If you are selecting the black and white version, have the kids color the parts using the photo for reference before they cut them out. Cut out the parts and glue to the paper plate using the photo for reference. 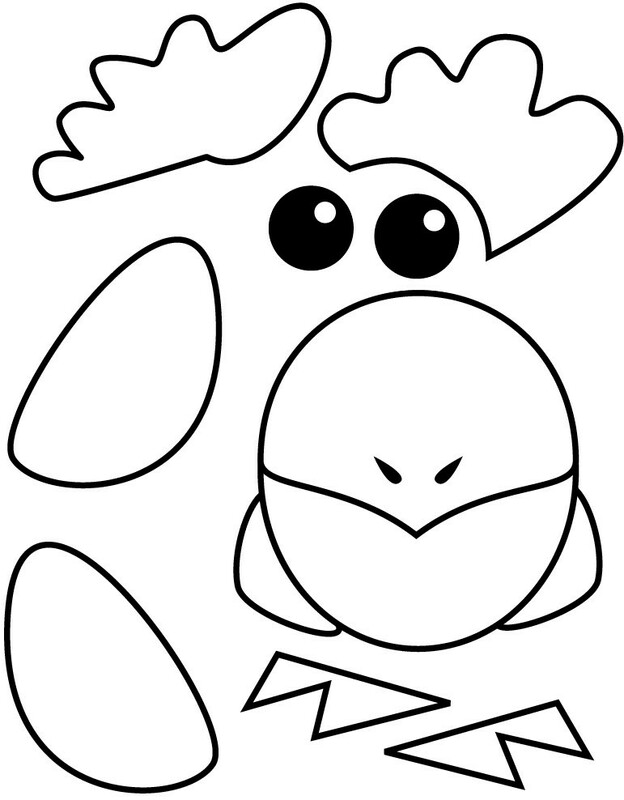 We\'ll be adding more barnyard paper plate projects in the coming months so watch for them and have fun.